ASTANA – Businesses are key to greater societal change, a young Kazakh expert drawing on environmental, social and governance (ESG) factors in investment analysis and decision-making says. Yelena Novikova. Photo credit: Andrey Lunin. Yelena Novikova’s article on pension funds appeared in the September edition of “Global Solutions Journal,” along with contributors German Chancellor Angela Merkel and American economist and 2006 Nobel Laureate Edmund Phelps. 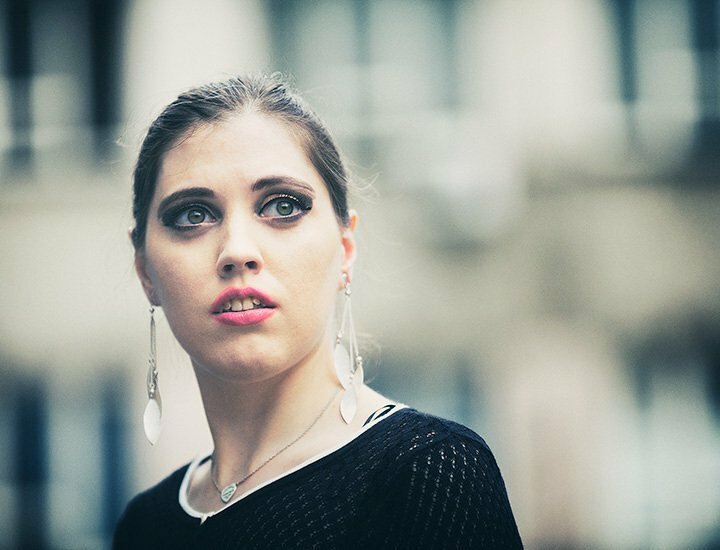 Meeting Merkel as a 2017 and 2018 G20 Young Global Changer made Novikova even more determined to live a life of impact. Kazakhstan’s major sustainability initiatives are the energy-themed EXPO 2017, National Concept for Transition to a Green Economy until 2050 and green finance under the Astana International Financial Centre (AIFC) and Novikova makes a case for grassroots action in support of these initiatives. Kazakhstan’s first foray in ESG investment includes the AIFC and European Bank for Reconstruction and Development’s conceptualisation and development of Kazakhstan’s Green Financial System and the Kazakhstan Stock Exchange’s publication on ESG reporting methodology. Novikova sees a shift away from ad-hoc corporate social responsibility campaigns and encourages greater integration of sustainability practices in Kazakh companies’ corporate strategies. 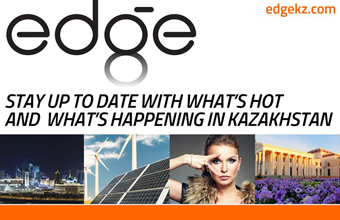 “We need to continue improving the quality of corporate non-financial disclosures by Kazakhstan’s companies… Just like in any other country, the quality of ESG investment analysis can only be as good as the ESG data that is available out there… Thirdly, while any of the developments that take place within the AIFC setting are welcome, we cannot focus exclusively on the AIFC,” she added, pointing to the need for ESG integration in the Single Accumulative Pension Fund.